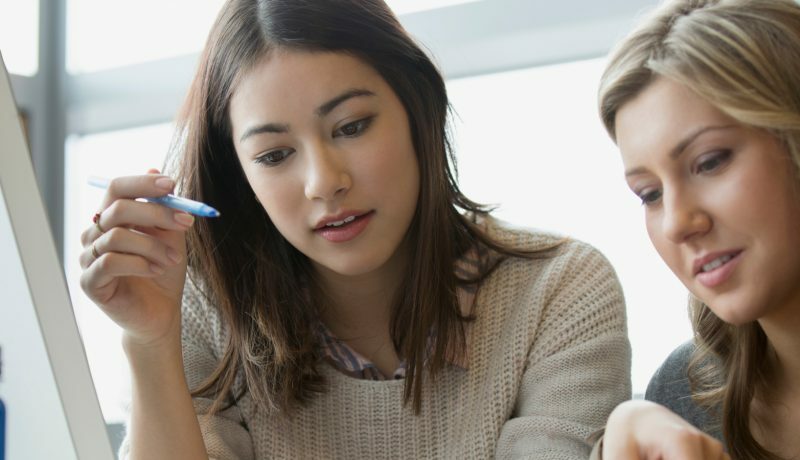 The Investment Adviser Core Compliance program provides essential training on the Investment Advisers Act of 1940 and is a stepping stone to the IACCP® Program and designation. 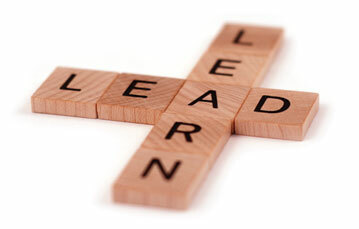 It provides the foundation professional competence necessary that helps ensure both routine and newly required compliance procedures are consistently met. In addition, attorneys, accountants/CPAs, certified financial planners and compliance professionals can earn continuing education credits. 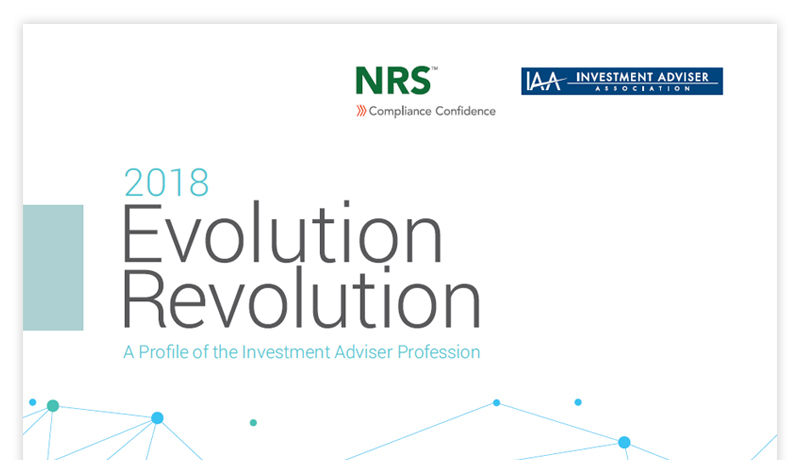 The 2018 Evolution Revolution report is an annual joint study by the Investment Adviser Association (IAA) and National Regulatory Services (NRS), which is integrated with Accuity. 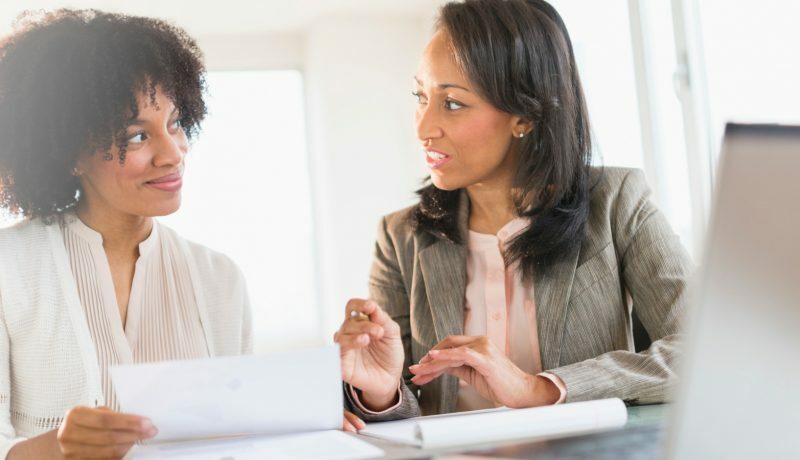 The report offers the most comprehensive profile of SEC-registered investment advisers, containing data on 12,578 firms that manage $82.5 trillion for more than 34 million clients this year and employ more than 800,000 workers.